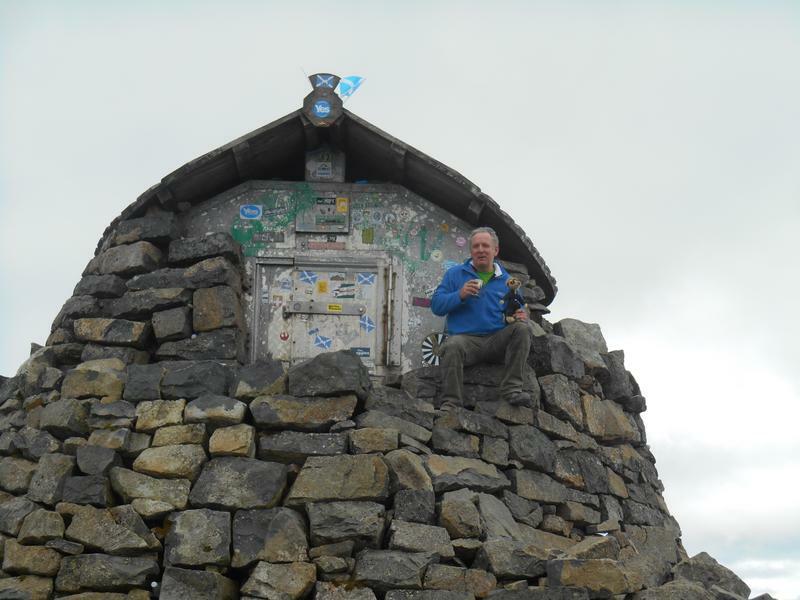 Stephen Hennessey; a grandparent of one of our pupils Ewan Boyer climbed Ben Nevis to raise money for our school. Ben Nevis is the highest mountain in the British Isles; the summit is 1,344 metres or 4,408 feet above sea level. 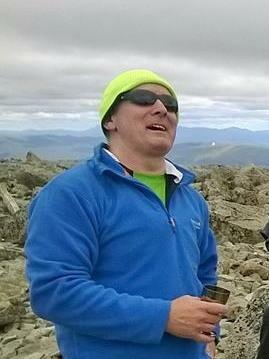 This is a fantastic achievement and the climb raised a total of £520 for our school. A HUGE 'Thank you' to Stephen from everyone at Kingsbury Primary School. 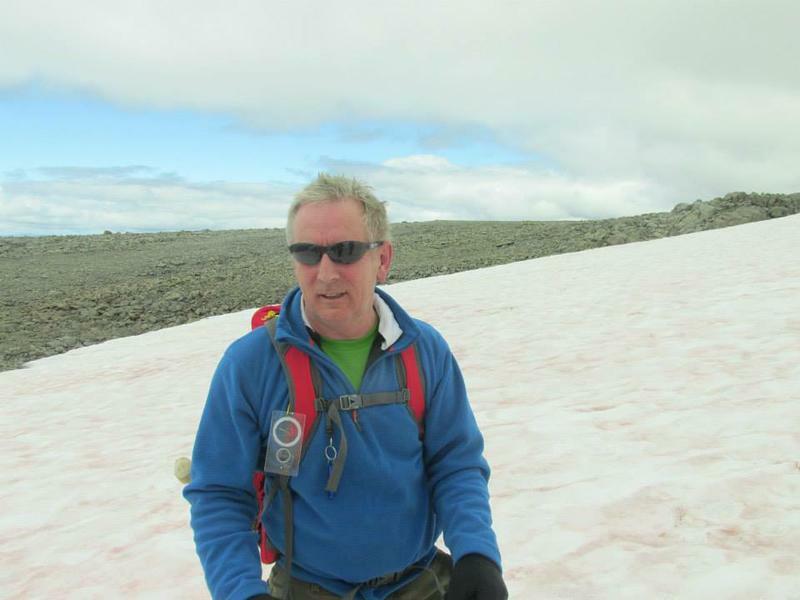 Please have a look at the photographs showing Stephen at the summit of Ben Nevis.